The TV gods are smiling on Morris Chestnut today. His starring role in Rosewood came to an abrupt end a month ago when Fox decided to cancel the series after its second season. But Chestnut has already secured his next move. He’ll be joining the cast of Amazon’s Goliath in its second season. In the courtroom drama series, Chestnut will reportedly play chief deputy district attorney Hakeem Rashad, a criminal prosecutor who has gone head-to-head against his rival, Billy Bob Thornton’s character, throughout their careers. That dynamic alone promises plenty of drama and a juicy storyline for the incoming Chestnut, and we personally can’t wait to binge-watch this one. Before this, Chestnut had a recurring role on Seasons 5 and 6 of Nurse Jackie, and his executive producer from the Showtime series, Clyde Phillips, is taking over as Goliath‘s showrunner for the second season. Getting those two back together promises to be a highly anticipated move for Goliath, further building hype for the upcoming season. Season 2 of Goliath is expected to debut in 2018. It already has a fair amount of prestige before Chestnut joins — Thornton won a Golden Globe this year for his lead role in the series as defense attorney Billy McBride. It also boasts a talented supporting cast, including William Hurt, Maria Bello and Olivia Thirlby. 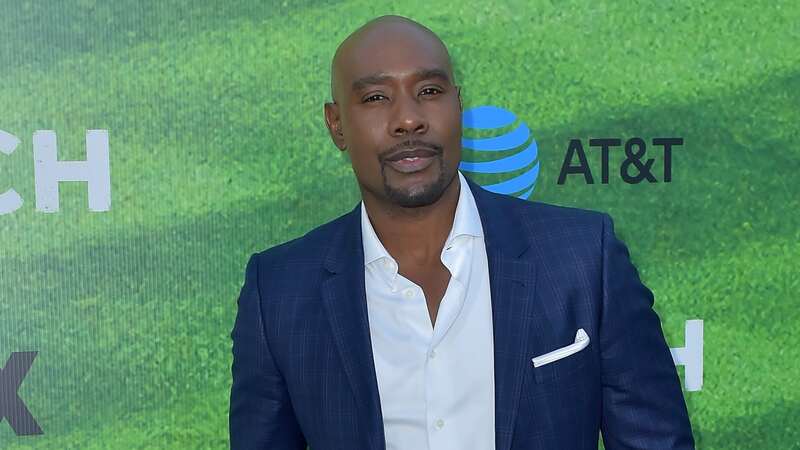 Are you excited to see Morris Chestnut join Season 2 of Goliath? Share your thoughts with us down in the comments.